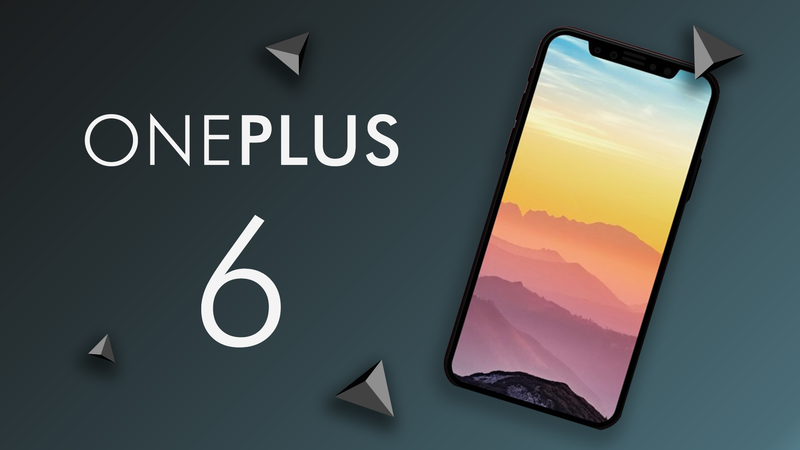 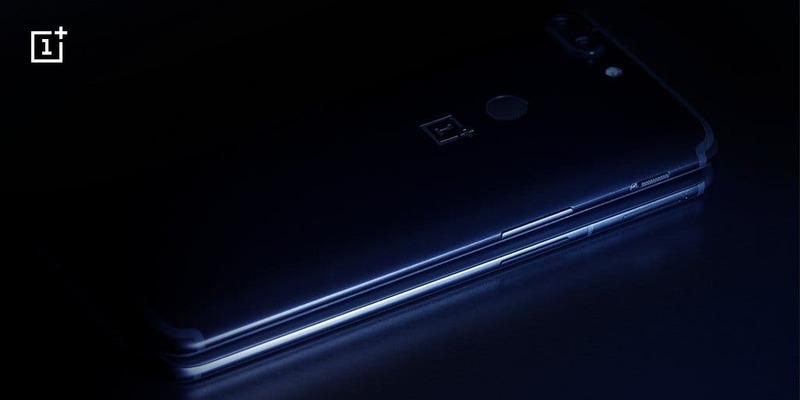 OnePlus 6 – Everything we know so far! 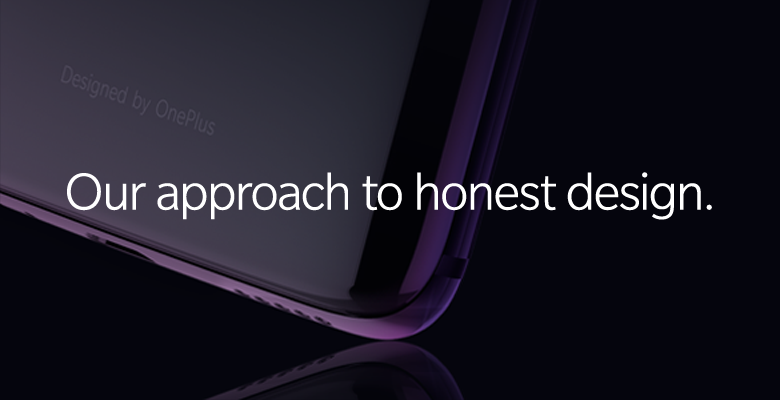 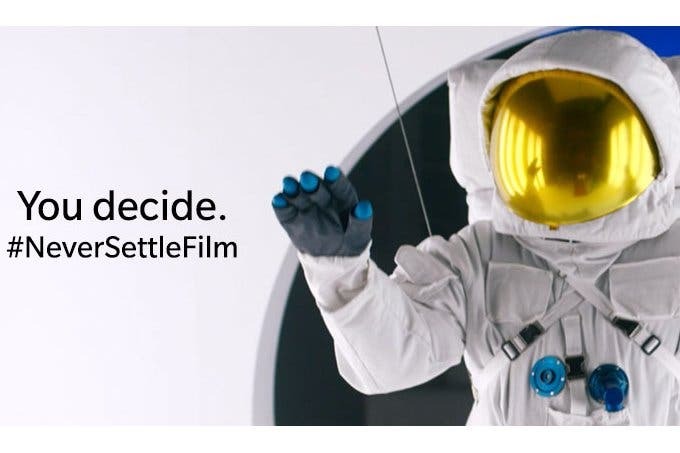 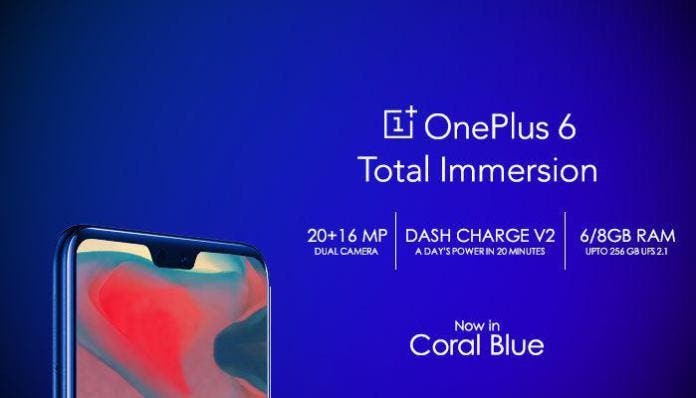 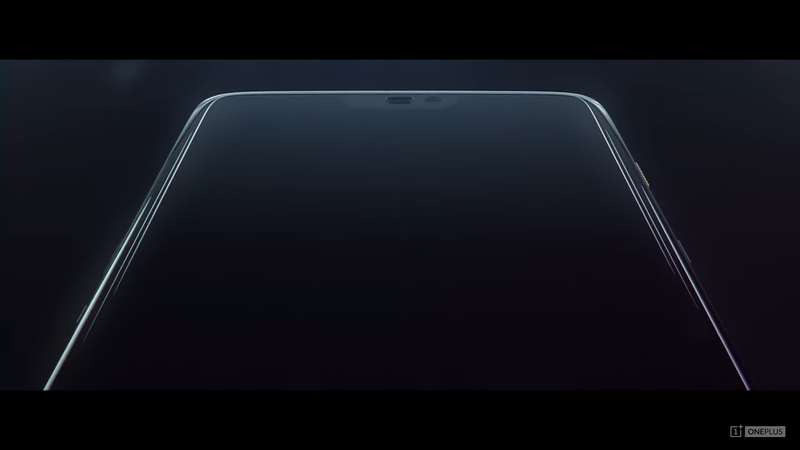 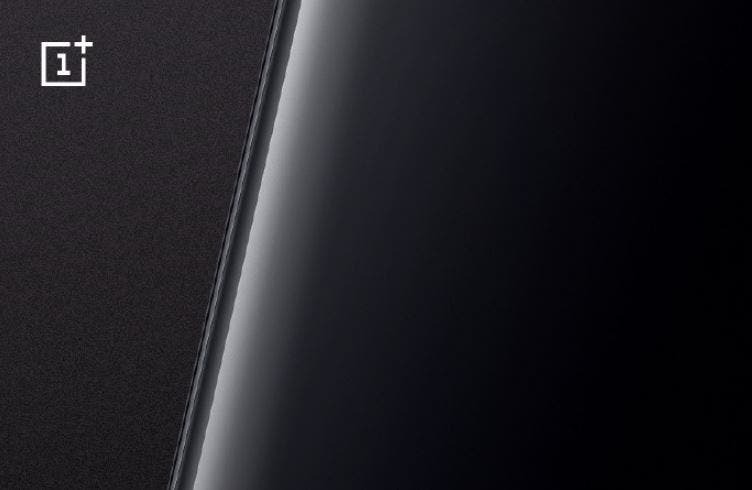 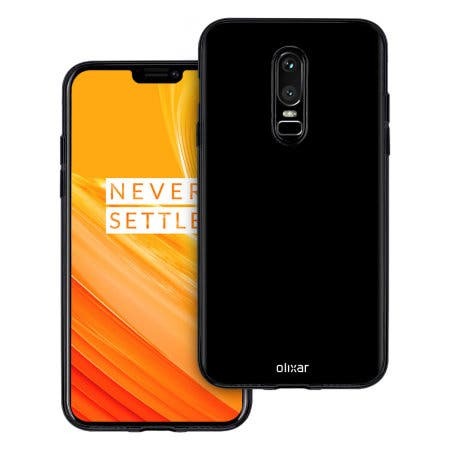 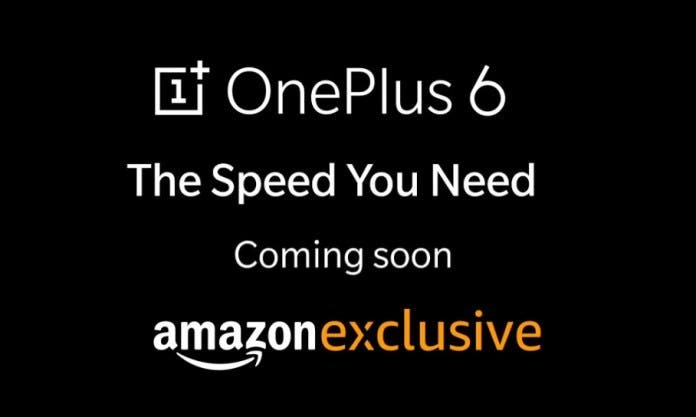 OnePlus 6 Coming April 25th? 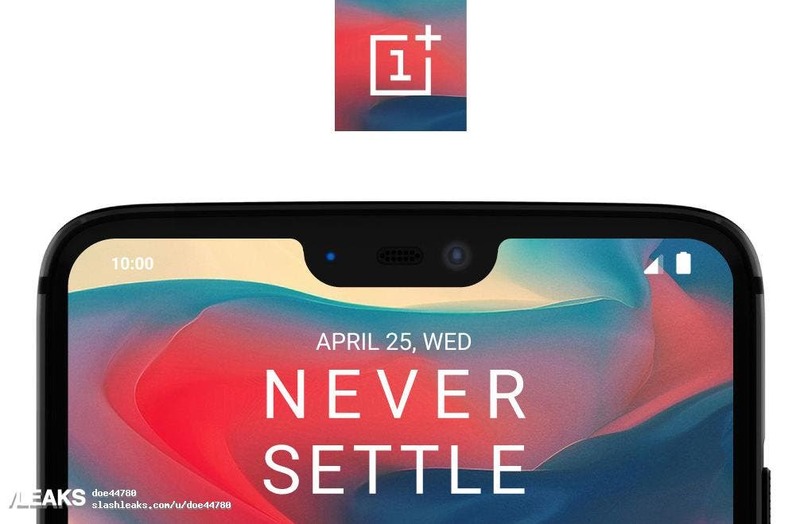 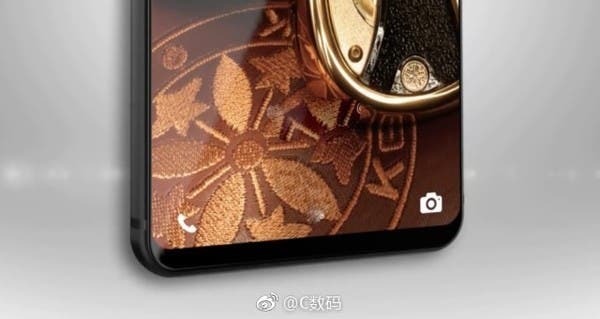 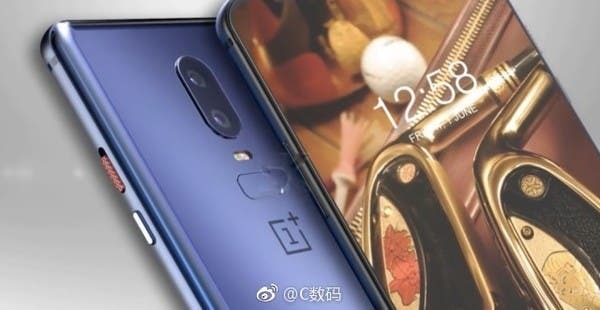 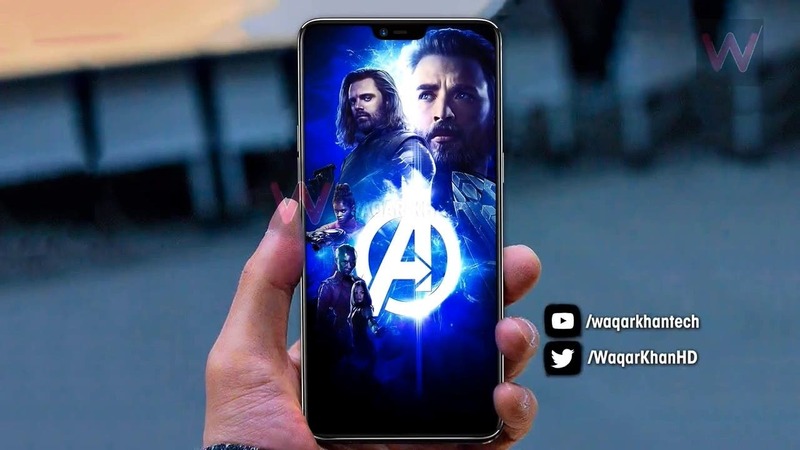 OnePlus 6 to Debut on the 5th of May?